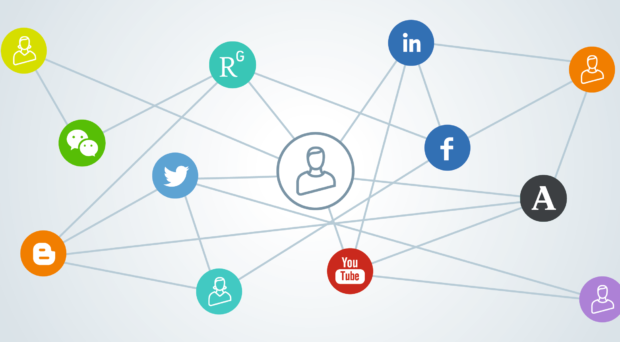 How do researchers use social media and scholarly collaboration networks (SCNs)? Written by Tina Harseim, Head of Social Media, Springer Nature and Gregory Goodey, Research Analyst, Springer Nature. The data from this survey has been made open access for anyone who would like to use it. You can find it on Figshare. Social media is not only a way for authors and publishers to disseminate research findings, it’s also increasingly being used by researchers to discover and read scientific content. Over 3,000 researchers from STM and HSS fields (humanities and social sciences) completed the survey, though numerically dominated by STM respondents (89%). Researchers covering all career levels gave us their views, with the largest groups of respondents from Europe (33%), the Americas (31%) and Asia (31%). 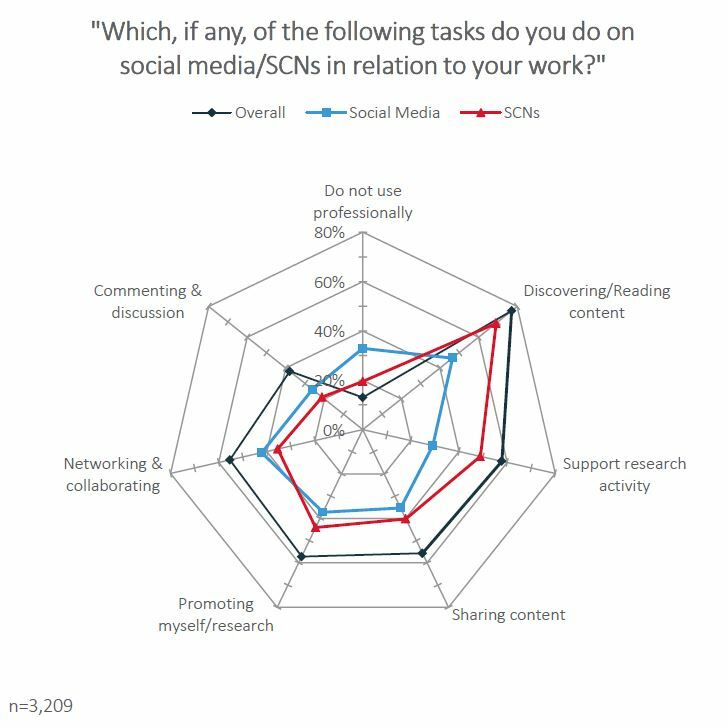 The survey revealed researchers’ views on their professional use of social media and SCNs, to what extent it can help them in their work, and the role publishers and journals can play to support researchers with activity on these platforms. All data is available to view and download on Figshare, along with a summary of the key findings. The survey enables us to provide the best service for our authors, and keeps us close to the views of our community. Over 70% of respondents did agree that they felt that they should do more to promote their research using social media / SCNs. A significantly higher proportion of Twitter and Facebook professional users share scientific content than any other social media platform or SCN. This gives us confidence that SharedIt, Springer Nature’s content sharing initiative, is offering the functionalities that our users need. We will use these results to support our approach to social media, discussions on the value SCNs provide for researchers, and how we can best shape our services to meet the needs of the academic community. “The research does not change anything; it's the research that changes you". Davy manages BMC's blog network and social media channels. He graduated from Keele University with a BSc in Biology with English in 2014.